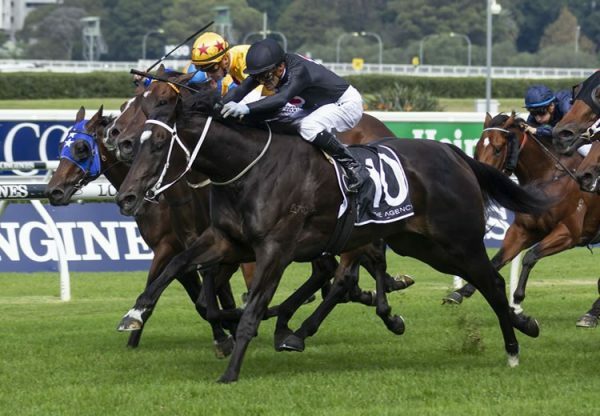 The most expensive yearling filly ever sired by champion racehorse So You Think, promising filly Debate (3f So You Think x Alisa Free, by Favorite Trick) opened her career with a stylish victory at Gosford on Tuesday carrying the colours of renowned Sydney owner Alan Bell. A $540,000 Inglis Easter purchase from the Willow Park draft for Alan Bell, Debate was entrusted to Team Hawkes and has been given plenty of time to mature. 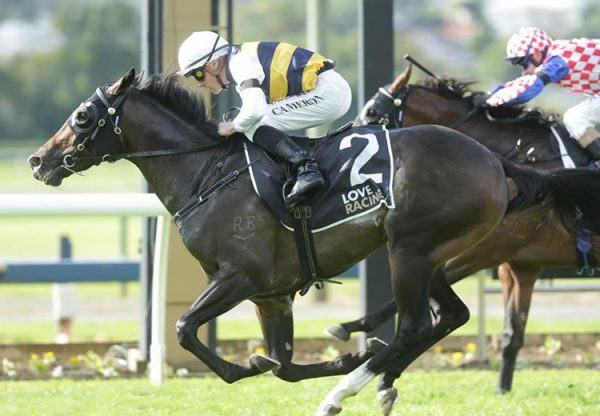 Two recent barrier trials were more than encouraging and she went to the post for the 1200 metre maiden as a well backed favourite. Debate settled well behind the leaders for Jay Ford and when angled into the clear quickly lengthened stride to surge home and win by a length. 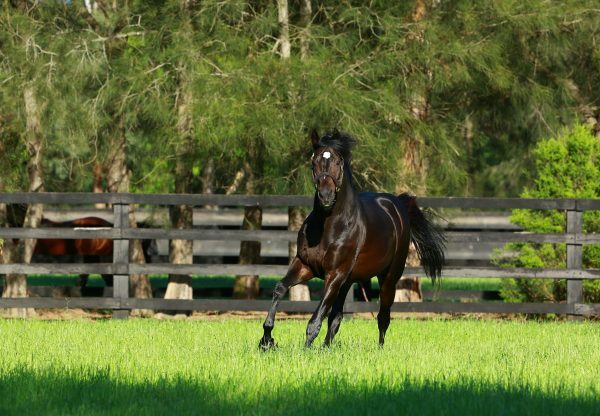 Debate is a half-sister to Group II winning sprinter Unpretentious and is the fourth winner from Alisa Free, a half-sister to Group I winner Rockabubble, the dam of Group III winner Rock Magic. 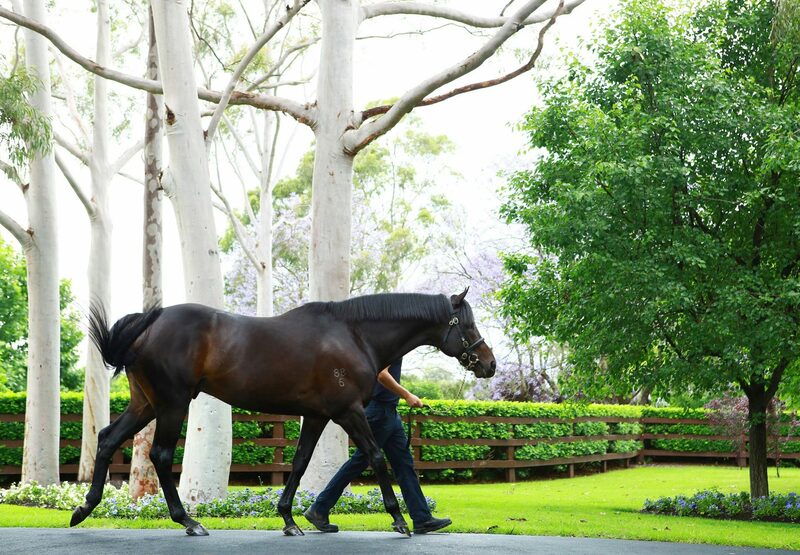 Coolmore’s 10-time Group I winner So You Think has developed into a quality sire of classic type horses and Debate looms as a likely candidate to enhance his already impressive record.